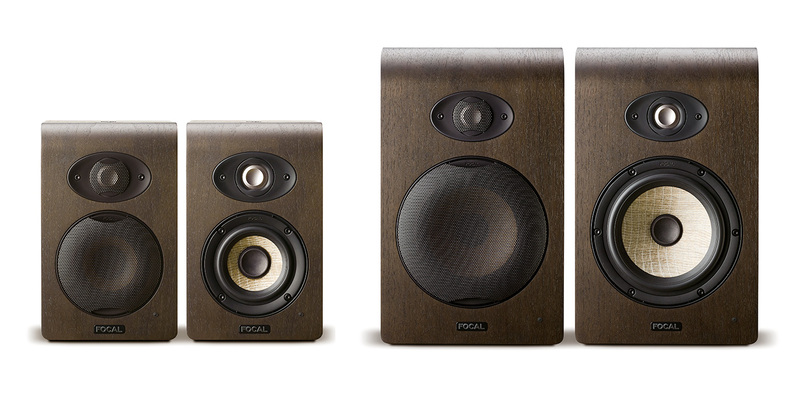 The Shape series is the newest line of professional studio monitors from French company Focal. The Shape monitors replace Focal’s CMS models, placing them above the company’s budget-priced Alpha series (reviewed December 2014) and below the Solo6 Be, Twin6 Be, and Trio6 Be models. The three models in the line are: The Shape 40 (4” woofer), Shape 50 (5” woofer) and Shape 65 (6.5” driver). Each model sports the same look and feature set and, according to Focal, includes quite a few new innovations not found on any of their other lines. The cabinets sport wood grain laminated MDF, which has the appearance of stained walnut formed and rounded over the front and top of a recessed black laminated back and sides. I really like the appearance of these speakers vs. the old aluminum CMS cabinets! The Shape 40 is 10.1 x 6.3 x 7.9” and weighs 16.1 lb. The 50 is 12.3 x 7.5 x 9.5” and 20.7 lb. The Shape 65 is 14 x 8.6 x 11.2” and 28.2 lb. Each cabinet rests on a set of rubber-tipped feet that are adjustable for height and listening angle, and all three models come with rear mounting points and can be hung from brackets. The two smaller models also offer mic stand mounting on their underside. Focal is well known for its inverted-dome tweeter designs, made from highly rigid yet thin metals like Beryllium. The Shapes use a composite of Aluminum and Magnesium; rather than a simple bowl-shaped inverse dome, they use a newly designed M-Shaped inverse dome with a raised peak all around the bowl that increases rigidity and aids in clarity and dispersion. Each bass driver is housed in a TDM surround made up of pistonlike rubber absorbers similar to those used in the construction of skyscrapers. The goal here is to neutralize the transmission of stray vibrations and yield a flat neutral sound from the cone. The Shapes don’t have bass ports. Instead, on the sides are two large black discs enclosed in rubber surrounds that look somewhat like odd woofers. These are passive radiators, similar to those offered on Focal’s upper-end models in the SM series. In a passive-radiator design, rather than dispersing low end air out through a large open port, said radiators move in tandem with the movements of the bass driver, controlling airflow. They are tuned to work with perfectly with the driver, delivering extended bass with clarity and punch not always possible in a ported box. This design is why the Shapes can be mounted close to (or even on) walls with little worry about low-end buildup. Each model is biamplified with Class AB power. There’s 25 Watts to the tweeter, while the woofer amp ratings are 25 Watts for the Shape 40, 60 Watts for the Shape 50, and 80 Watts for the Shape 65. The maximum SPL for each is 102 dB, 106 dB, and 109 dB, respectively. The frequency response on all three models tops out at 35 kHz; they’re designed to deliver consistent high end no matter which model you choose. 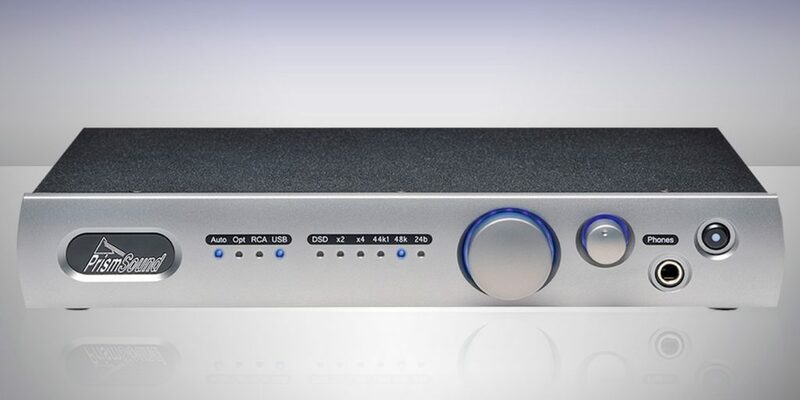 At the low end, the rated response (–3 dB) is at 60, 50, and 40 Hz for the three models. On the rear of the unit are parallel balanced XLR and unbalanced RCA inputs. 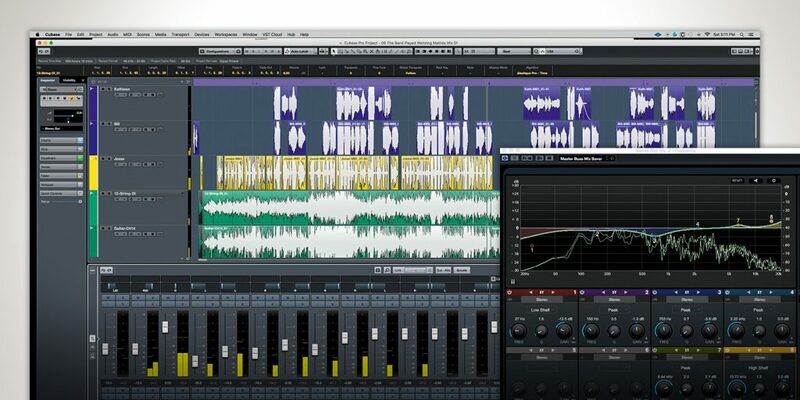 For EQ tweaks, each unit offers a 3-band sculpting EQ and a highpass filter. The highpass filter on the Shape 40 is fixed at 80 Hz, while the 50 and 65 have a choice of 45, 60 or 90 Hz. These are perfect when using a subwoofer. While many monitors offer some level of EQ correction to compensate for placement and personal taste, the Shapes are among the few that offer a low-mid peaking band fixed at 160 Hz with ±3 dB of adjustment. The Bass and Treble are shelving bands, at +6/-16 dB at 0–250 Hz and ±3 dB at 4.5–35 kHz. Lastly the Shapes have an auto-mute feature that places the monitors into a standby mode when no signal is present for 30 minutes or more. This is indicated by a front side LED that glows red in standby and green when active. I was sent the Shape 40 and the Shape 65. After a few days of gentle burn-in, I put the 40s to work in my edit suite at my day job. where I typically use a popular mid-price 5” model. The Shape 65s were first installed in my home office/listening room, where I audition mixes from my main studio, as well as chill out to my hobby of listening to hi-rez music. The speakers were driven by my trusty Prism Sound CALLIA (reviewed March 2017). The first thing I noticed when taking mixes back and forth between the two sets of Shapes was the consistency of the high end, which is solid yet smooth. Both monitors exhibit a very balanced, even, and dare I say comfortable sound. Neither box is part of the “sounds are brighter in the studio than in the real world” monitor club. If you are someone who fears the brightness of inverse dome composite metal tweeters, then the Shapes are here to change your mind. That’s not to say they are dull or too forgiving, it’s just that they deliver zero fatigue. I can and have listened to and mixed on these speakers for a full day with no adverse effects. Both models also offer an interesting soundstage. They are not ultra wide and 3D in their imagine, but more full and centered with sound solidly filling the middle of the spectrum with little exaggeration or scooping. Of course their low end response differs. The Shape 40s have a very tight controlled bass that is greater than you might expect for their size, and they can get loud, but it’s how that bass feels at lower volumes that is impressive. While they don’t “bump,” you still get a sense of where the low rumble sits in the mix. Interestingly, when listing to professionally mastered mixes, the low end was nicely contained, but I found that when I was tracking or mixing live bass playing or low end from a synth, the Shape 40s would distort when I pushed them too hard. This isn’t a fault! I quickly learned that when that happened, it meant there was too much bass, period, and I had to back off—a useful trait for such a small speaker. The Shape 65s are of course louder and bolder. While not an 8” model, they can and will pump out an insane room-filling volume level. At my studio, I listened to them alongside my larger Focal Trio6 Be 3-ways, and I was surprised that despite both being Focals, they sounded nothing alike from top to bottom. The Trios, of course had deeper lows, a wider dimension in the highs, and more of a studio sound—not surprising, really, considering the nearly $4000 price difference! That difference, though, makes the Shapes a nice contrasting mix check monitor. They sound much more pleasant and “real world” than the studio focused powerhouse Trio6 Be. At low listening levels, both Shapes excel at maintaining balanced, honest yet pleasant music reproduction. 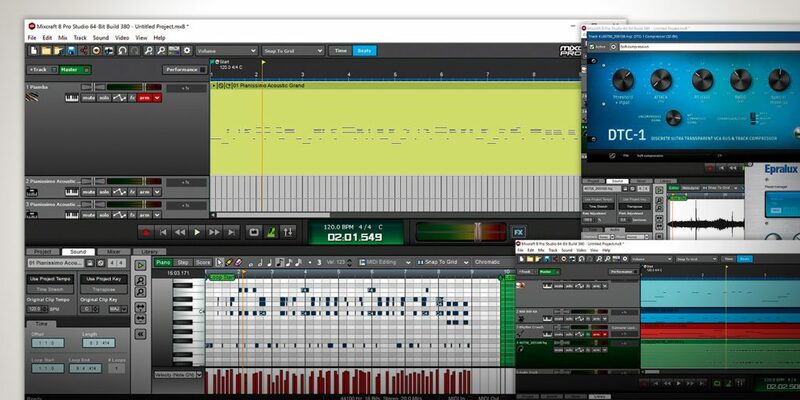 They’re great for mixing and checking tracks in bedrooms, apartments, and spaces like my office editing suite, where “cranking it” is often not an option. As to translation, after being used to more hyped monitors in my office suite, I did have to allow myself to trust the Shapes and not over- or undercompensate the highs and lows. Once I did so, all of the mixes I have done on them have translated well to the real world. The Shape 40 is a significant little speaker, delivering very good performance in a tiny size that is highly forgiving of less-than-great rooms and placement, but I have to admit that my heart really lies with the Shape 65. After my studio sessions were done, I quickly moved the Shape 65s back to my home listening room, where I am listening to them right now as I type. They are just that nice to listen to… I really don’t want to give them up.